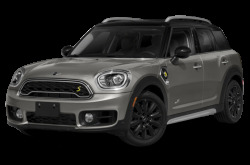 Price Range (MSRP): $21,900 (Hardtop) to $36,900 (E-Countryman). MINI has held a long reputation for making distinctively nimble cars. Although MINI vehicles are small, each model offers something different. 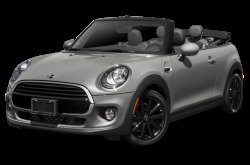 The smallest vehicles in the line-up are the MINI Hardtop two-door and the MINI Convertible. 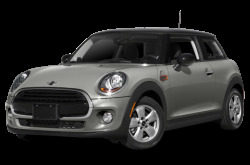 The MINI Hardtop four-door version offers slightly more cargo space and legroom for the rear passengers. It is 6.3-inches longer than the two-door version. The additional room also allows a fifth passenger to squeeze in. 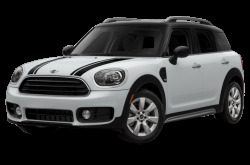 The five-passenger MINI Countryman is a subcompact four-door crossover, which offers more headroom, legroom, and cargo space than many of its competitors. 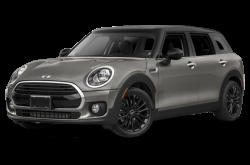 The four-door MINI Clubman is 10.9 inches longer than the current MINI Hardtop four-door. It is powered by a standard 134-hp turbocharged 1.5-liter three-cylinder engine mated to a six-speed manual transmission or an optional six-speed automatic. The S trim comes with 50/50 rear doors, LED headlights, and an inside, heads-up display come standard. A collision and pedestrian warning system with automatic braking is available. 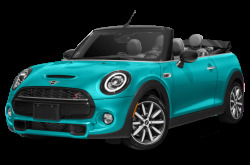 The Cooper, Cooper S, and John Cooper Works trims are available for most MINI models. 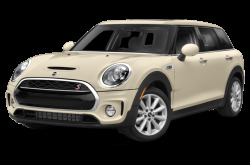 The Cooper trim can come as one of two engines: a 121-hp, 1.6-liter four-cylinder or a 134-hp, turbocharged 1.5-liter three-cylinder. Both are mated to a six-speed manual or automatic. 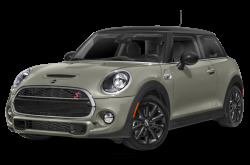 For more performance, the Cooper S trim is tuned to achieve 181-hp with a turbocharged 1.6-liter four-cylinder or 189-hp with a turbocharged 2.0-liter four-cylinder. The John Cooper Works variants boost performance to 208-hp and 228-hp using the same engines.